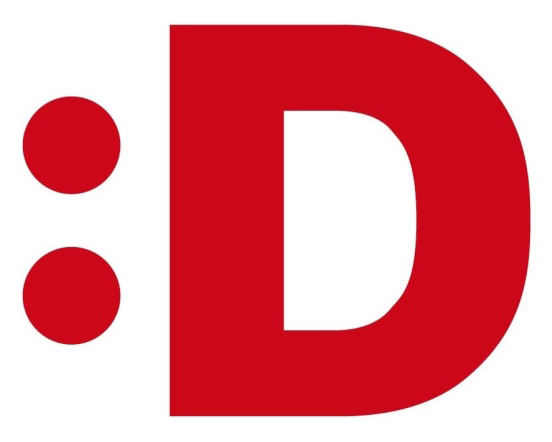 The focus of their new website is a the style of a smiley-scale logo, which shows a smiling face and also represents the first letter of the city. 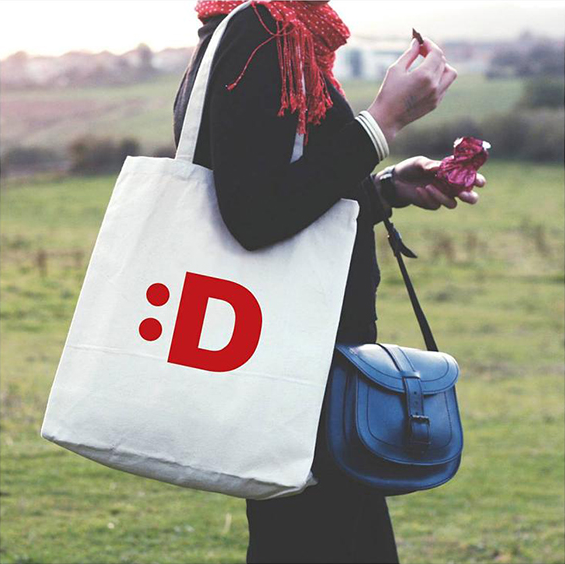 The smiling: D to a future contribution that the city come over personable and friendly. 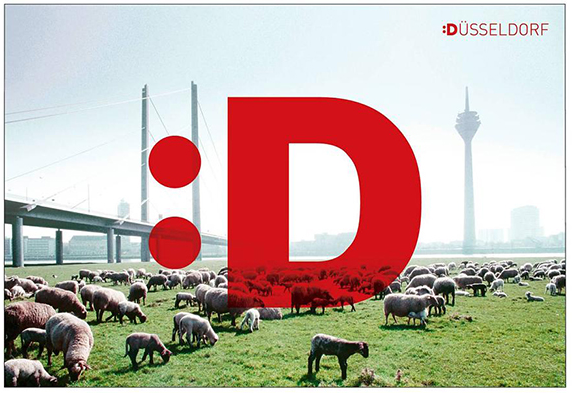 This “smiling D” is as an umbrella brand that will occur on it’s own, in isolation from it’s existing city logo, a blue square which combines a stylized river course of the Rhine, and the emblem of the city, the lion. 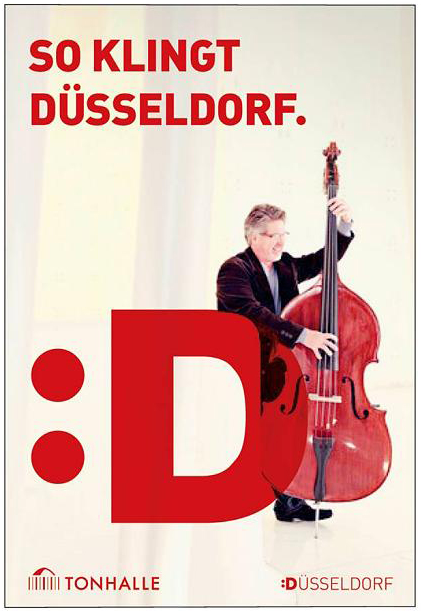 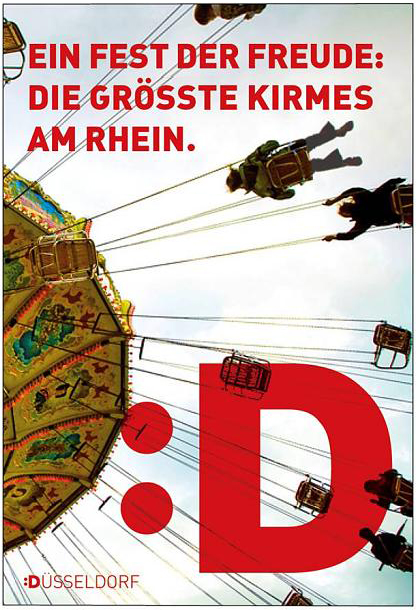 What do you think of the new Dusseldorf identity?